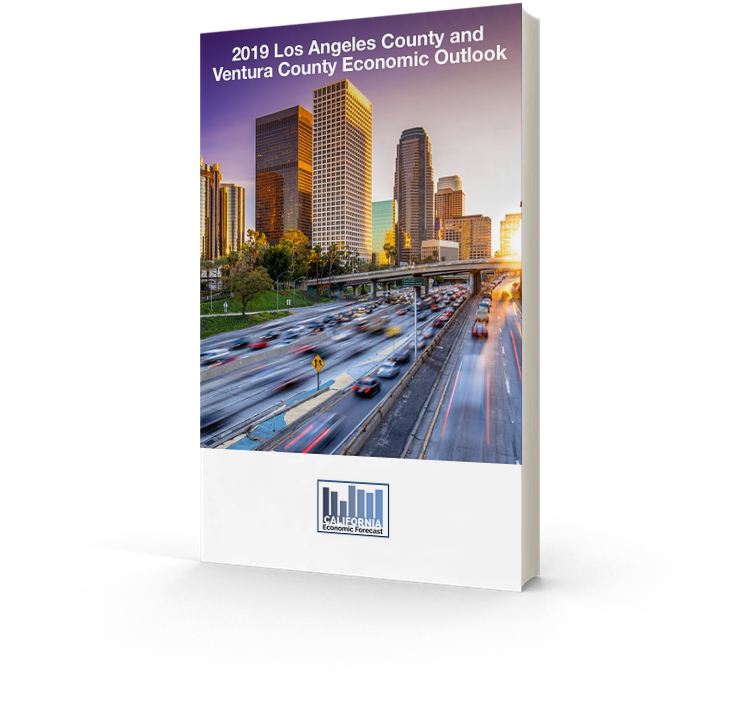 Gain clarity over where the Southern California economic climate is headed. Learn how our historic unemployment rate impacts purchase power. Discover how the increase in inventory will impact Southern California home prices.